The Arowana Jacket from Regatta is a breathable and windproof softshell that offers excellent protection from the elements. 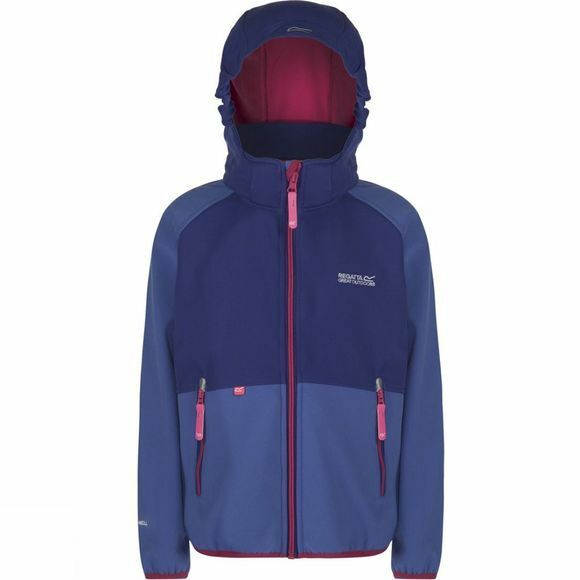 A great piece of kit that is ideal for finer days out on the hill. Perfect for explorers to wear all day long and remain comfortable for the whole adventure.